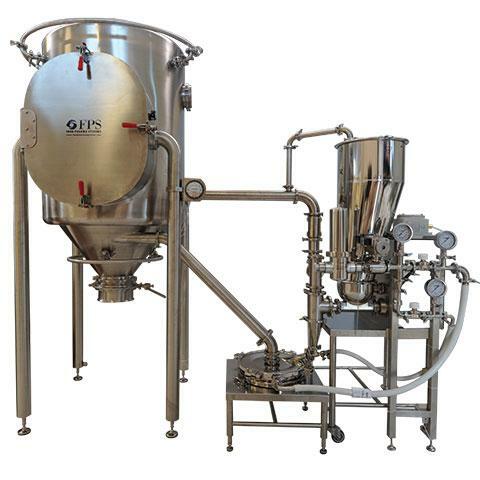 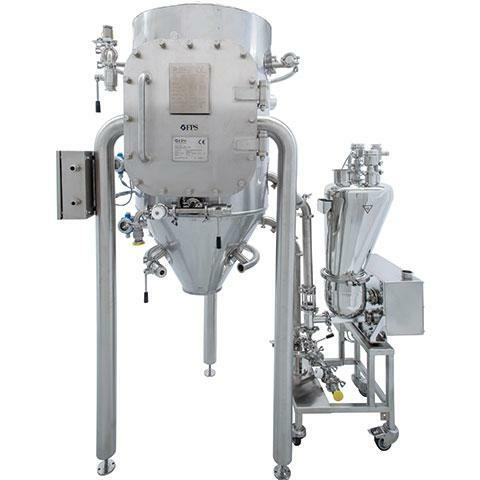 The ProMill-8 jet mill is designed for production needs. 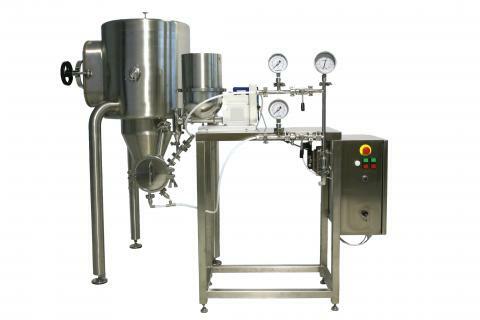 The typical batch sizes is between 2kg and 1000kg. 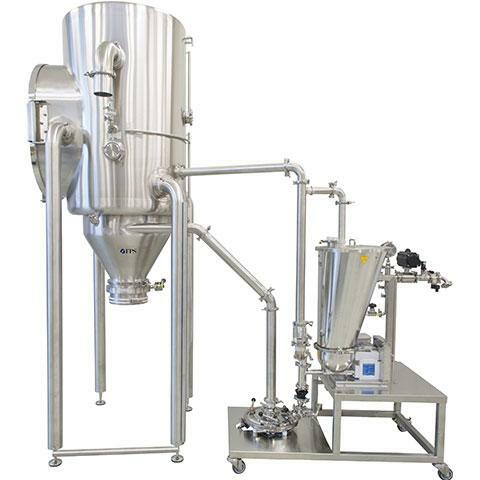 It's available in two configurations, cosmetic/chemical and pharmaceutical, to better-fit different requirements. 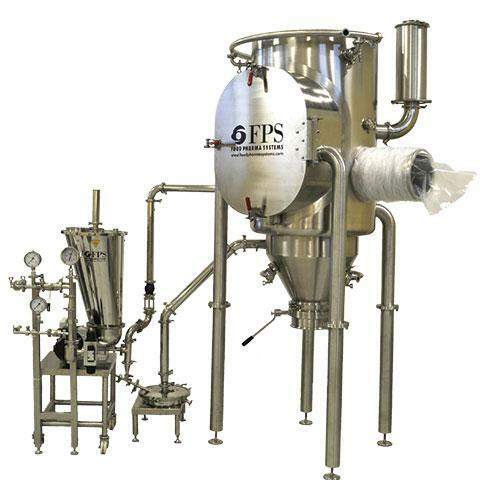 At FPS R＆D and test center it's possible to perform technical trials with products on ProMills.